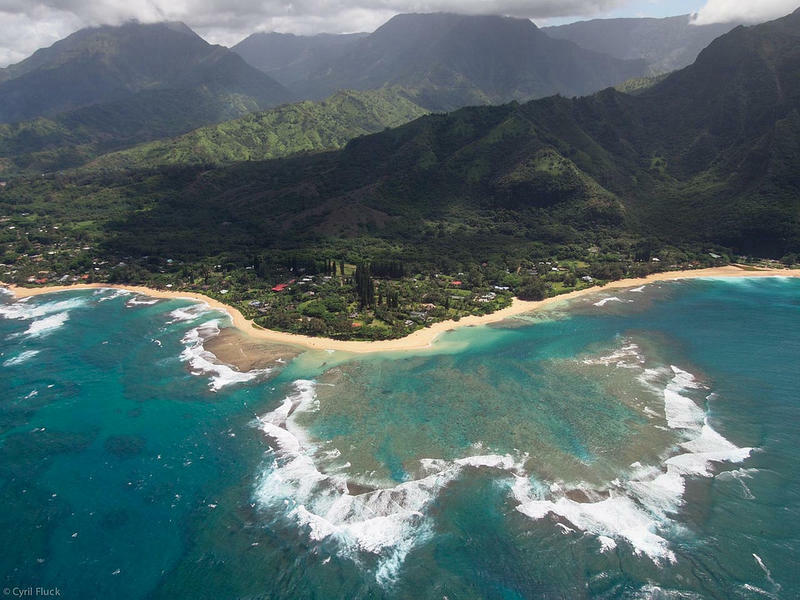 Self-reliance is nothing new to the flood-devastated communities on Kauaʻi’s North Shore. Hanalei resident Makaʻala Kaʻaumoana says when Hurricane ‘Iniki hit in 1992, community members turned away much of the external aid. Mostly because they already took action. 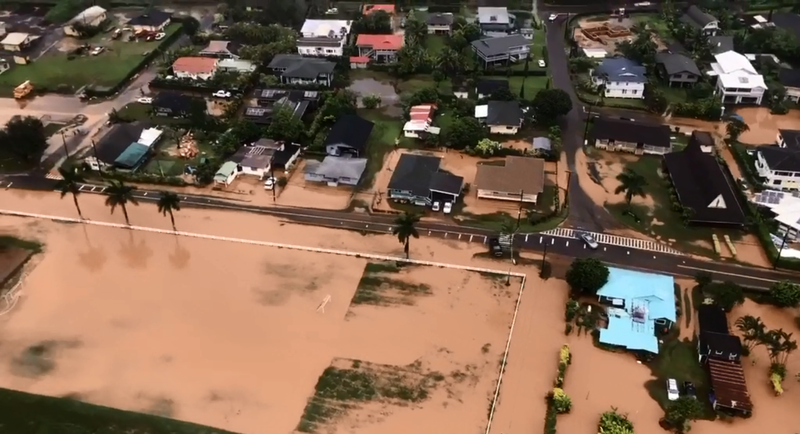 Over the last week, community members and organizations from Hanalei to Hāʻena mobilized one of the community’s most responsive, grassroots disaster relief efforts to date. Daily boat transportation is available with online reservations to the isolated communities of Wainiha and Hāʻena. Clean-up crews are being deployed on the daily. And specific supply requests from community members are being fulfilled by the boat load. In the last century, generations of families from Waiʻoli to Waipā, Waikoko to Lumahaʻi have survived tsunamis, hurricanes, landslides, and flooding. A community mindset runs strong on this coast. These values come from a long history of geographic isolation. And every disaster, says Kaʻaumoana, is a reminder of the community’s deep connection to the land. Looking toward the future, she sees opportunity. Are the Hāʻena Community-Based Subsistence Fishing Rules Working? An experiment in community-based fishery management is underway on Kauaʻi’s north shore. HPR’s Kuʻuwehi Hiraishi has this story from Hāʻena, Kauaʻi.